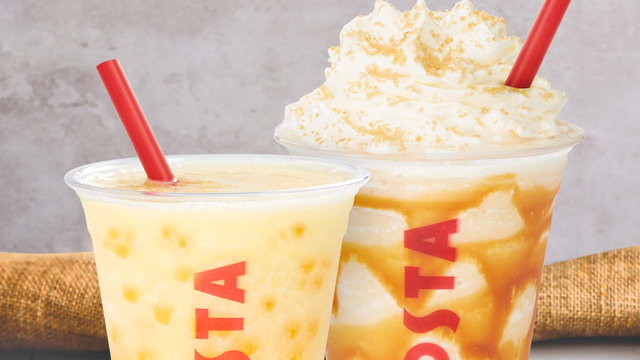 (SPOT.ph) If you can't resist anything sweet, you have to check out this new drink from Costa Coffee: the Crème Brulee Frostino (P145/Primo, P155/Medio,P165/Massimo). The coffee chain takes all the flavors you love from a classic crème brulee and turns them into drink you can take with you while on the go, with caramel sauce blended with milk and ice, whipped cream, and brown sugar crystals. 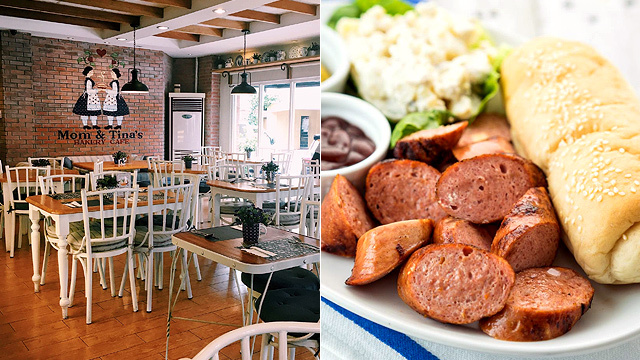 Now you can treat your sweet tooth whenever you feel like it! 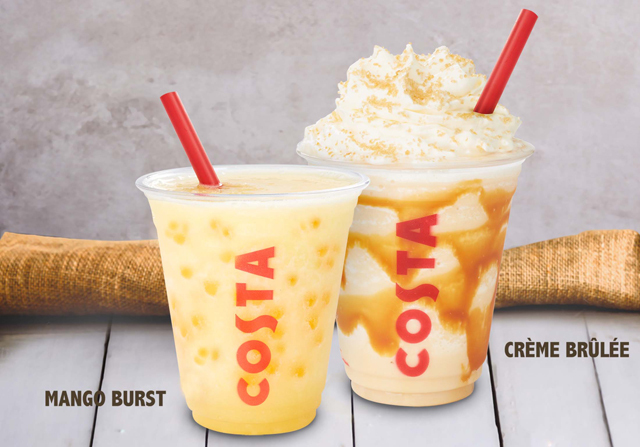 Aside from the Crème Brulee Frostino, Costa Coffee also launched the refreshing Mango Burst Cooler (P120/primo, P130/medio, P145/massimo). 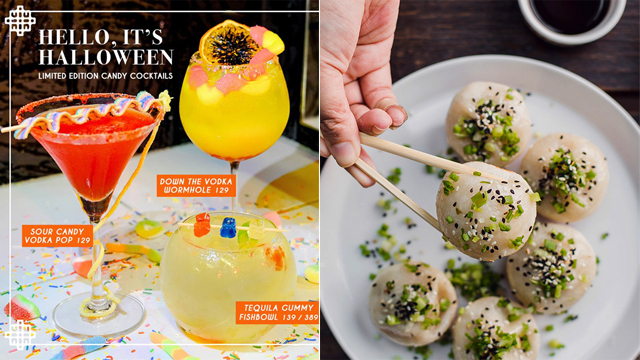 Popping boba adds a fun twist to this tropical drink.